Today most of the houses use a WiFi Routers for connectivity When I talk about the problems the continuous drop in the network is nothing new for every WiFi user out there. Having no connection in the age of social media irritates many users and I have been continuously questioned for the reasons behind the issue. So let's find out in detail what are the reasons for the same. Must Read: Cyber Security Awareness at Vile Parle Mahila Sangh. Selection of the location for wifi routers can really make a great change in your connectivity. Today there are several devices emitting radio frequencies during their operations. These frequencies do affect your wifi signal strength. Radio signals from various consumer electronic products do interfere wifi signals. for example, Cell Phones ( Smart Phones ), Satellite TV set-top boxes, Microwaves, Satellite TV Antennas can each take down a Wi-Fi network connection when powered on. You can relocate your network equipment or change some Wi-Fi radio settings to avoid this problem. 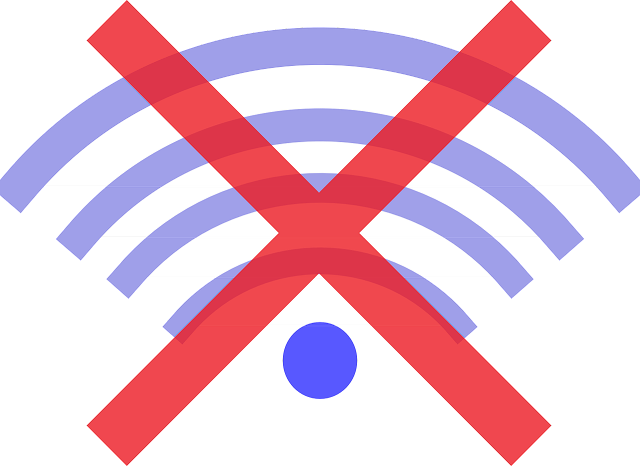 WiFi connections can drop occasionally even without the interference from other equipment located near the edge of the network's wireless signal range. Wi-Fi links generally become more unstable with distance. Relocating your computer or other gear is simple but not always the practical solution. Otherwise, consider antenna upgrades and other techniques to improve wireless signal transmission and reception. The driver is the essential set of software used by each device connecting to wifi. Wifi Driver is the software that controls the components of wifi hardware. 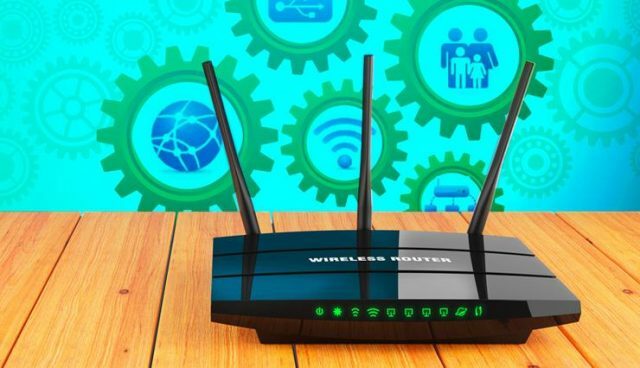 Wireless network the same way contains framework and both the drivers and frameworks may be outdated by the period of time and require the latest update. Upgrading to the newer versions of these things can sometimes fix network connection problems. Updates are available free from the manufacturer's Web sites. Whiele trubleshooting devices at various industries we noticed connection drop during times of heavy network utilization. This can occur during copying large files, online gaming. Routers can become overloaded with too much data and fail temporarily. Even the temperature can affect your WiFi. If a router's temperature increases too much, it may also fail until cooled. Installing your router at a place with good airflow can solve such problems.